"The only thing certain is that nothing is certain." Advanced undergraduate students may enroll in graduate level courses with instructor permission. 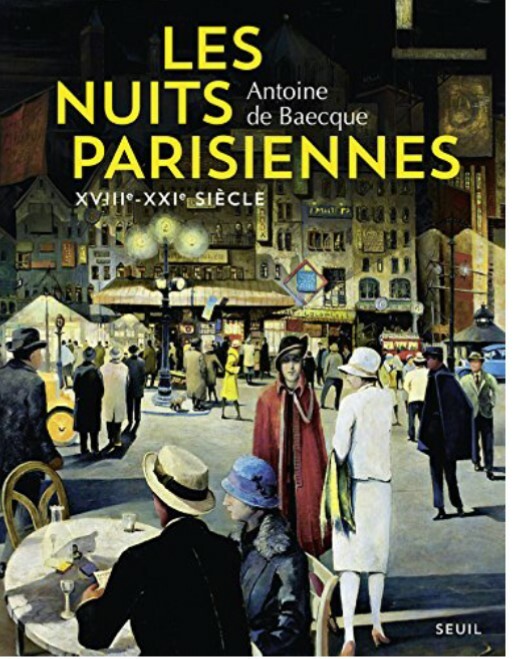 Please come to three special French New Wave film events in conjunction with the visit of Antoine de Baecque to the University of Virginia. The former editor of Cahiers du Cinéma and journalist for Libération, historian Antoine de Baecque will present the film he wrote about Truffaut and Godard (Two in the Wave), give a lecture on cinema, and present a new print of Melville’s 1956 classic Bob le Flambeur at the Virginia Film Festival. 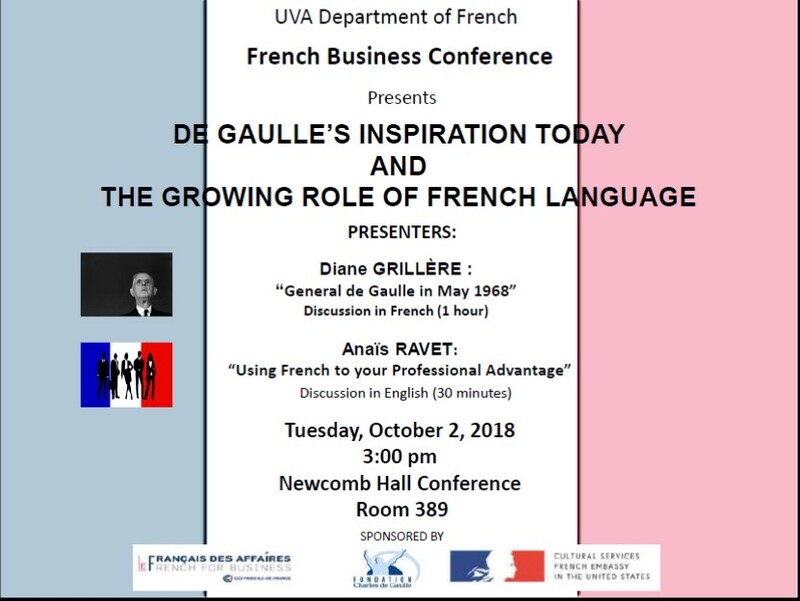 The UVA Department of French welcomed two guest speakers sponsored by The French Embassy, La Fondation Charles de Gaulle, and CCI Paris Ile-de-France on October 2. 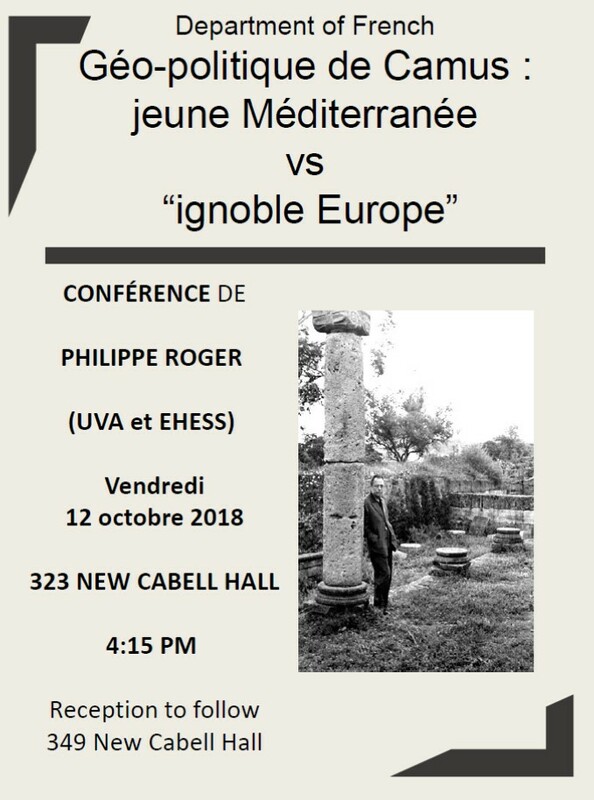 The UVA Department of French welcomed two guest speakers sponsored by The French Embassy, La Fondation Charles de Gaulle, and CCI Paris Ile-de-France on October 2. 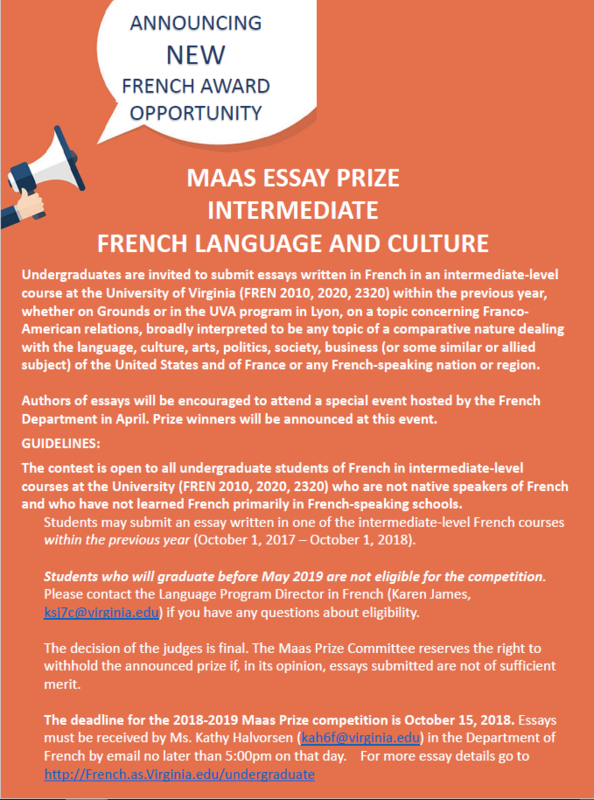 Pictured here from left to right are Lova Rajaonarisoa, Claire-Marie Brisson - both from the Department of French, as well as Diane Grillère (Paris-Sorbonne; Fondation Charles de Gaulle) and Anaïs Ravet (CCI Paris Ile-de-France). 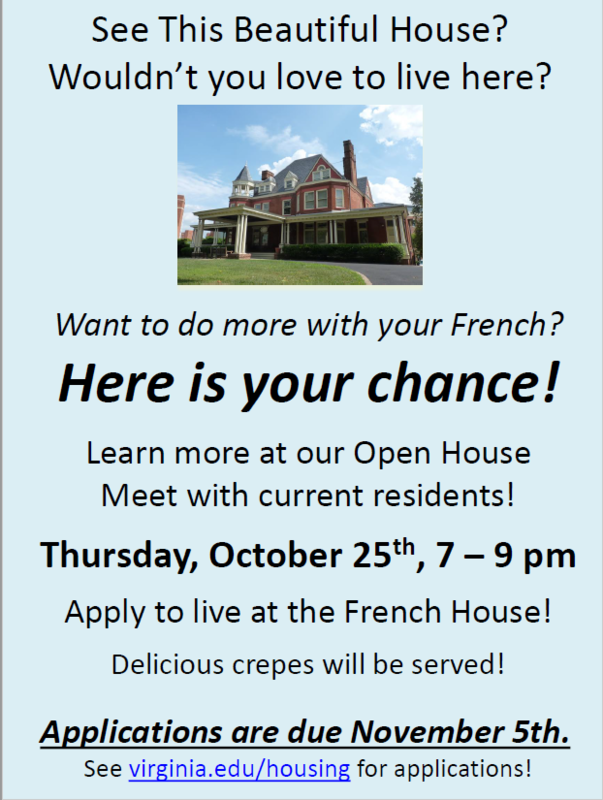 Read more about The UVA Department of French welcomed two guest speakers sponsored by The French Embassy, La Fondation Charles de Gaulle, and CCI Paris Ile-de-France on October 2. Last modified: October 25 2018 14:06:04.